This entry was posted on Sunday, June 7th, 2009 at 6:14 pm	and is filed under News. You can follow any responses to this entry through the RSS 2.0 feed. You can leave a response, or trackback from your own site. 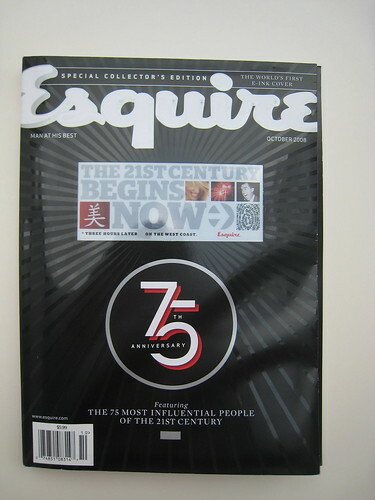 I have 7 issues of the e-ink Esquire magazine. Do you want to buy them? 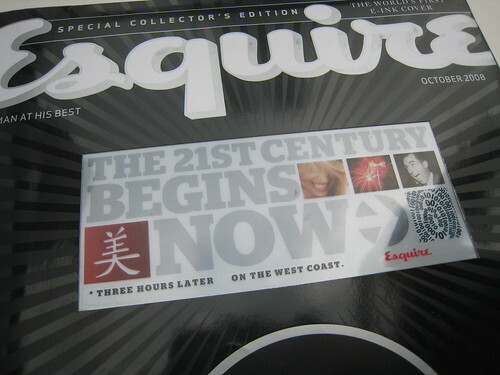 i would like have one of that! how much?